The Toyota Innova Crysta MPV was launched in India during 2016, which means that it’s nearly 2 years old and will soon need a mid-life makeover. 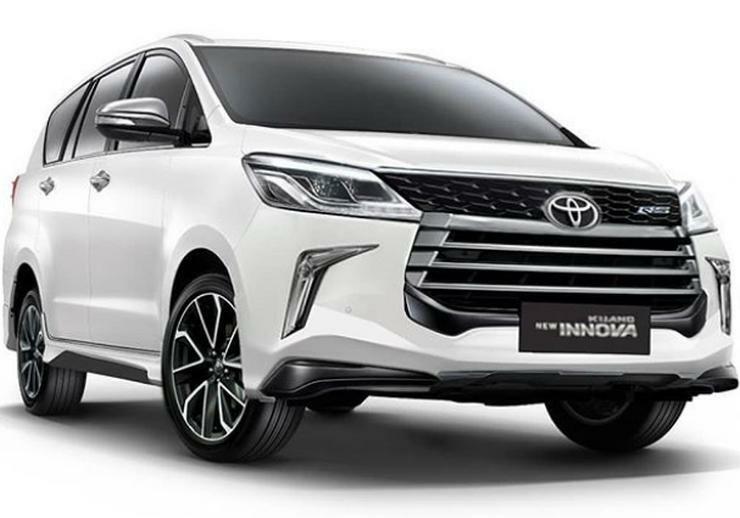 While Toyota is yet to officially start testing a facelifted version of the Innova Crysta, here’s a render that shows what such a facelift could look like. We expect a facelifted version of the Innova Crysta to arrive sometime next year. Both the front and rear ends of the best-selling MPV are expected to get major refreshes. While the facelifted Innova Crysta will continue to look aggressive from the front, expect it to get a lot more edgier in terms of bumper design. The headlamps could also get a makeover with LEDs becoming standard across the range. At the rear, a similarly edgy design is likely. On the inside, Toyota is likely to offer more features, making the already loaded Innova Crysta a truly well-specced MPV. The Innova Crysta is bought for the excellent comfort it offers across most terrains, and this unique selling point of the MPV is expected to be further burnished in the facelifted model. Customer feedback will be used to make the MPV better in certain areas, which is invariably the route most major car facelifts take. 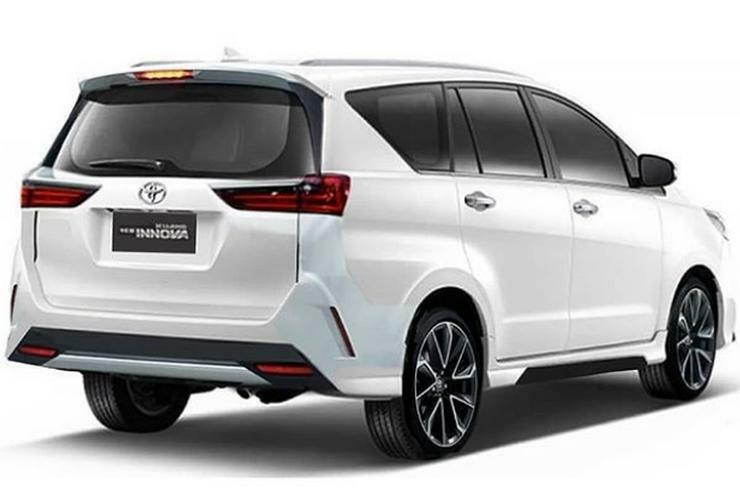 As for the mechanicals, we don’t expect the facelifted Toyota Innova Crysta to change. Three engine options – one in petrol and two in turbo diesel – are expected to be retained, along with a rear wheel drive layout as standard. The MPV will continue to be a body-on-ladder design, which gives it sturdiness. 6 speed manual and automatic gearboxes will be offered in India. As for international markets, an optional four wheel drive system will also be offered on this MPV.